Pink's Western Wear opened in Dallas in 2005 with over 35 years of experience in retailing western wear. Customers will find top notch service with knowledgeable sales associates who believe the customer is their number one priority. 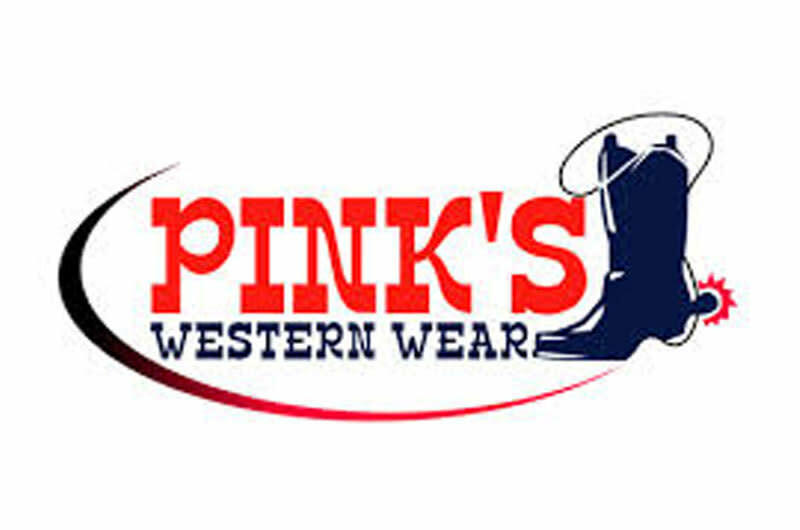 Pink's has adult western apparel, children's western wear and boots, cowboy boots for men and women, hats, belts and buckles as well as outer wear. Pink's Western World in Dallas is located across from the Medical District on Highway 35E.